Construction work at a new Birmingham business park is underway with steelworks in place to deliver the first pre-let warehouse alongside 77,000sqft of speculative multi-let warehousing. Harris Lamb are appointed to market the 19-acre Mucklow Park development in Tyseley, where Decora Blinds has been secured as the first occupier at the site with the agreement of a pre-let on a 58,000 sqft unit. 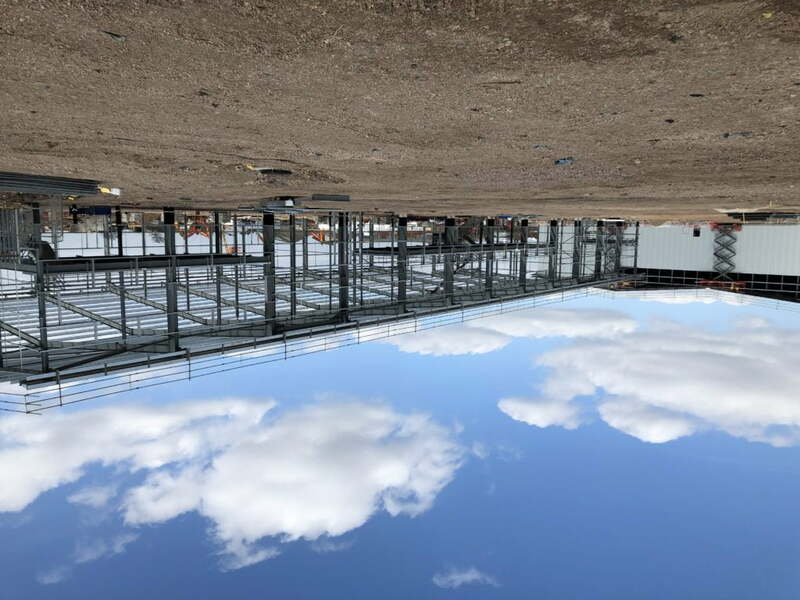 Neil Slade, Director, said: “There has been a lot of buzz locally about this park as Mucklow sets out to address the industrial stock shortage in the region. 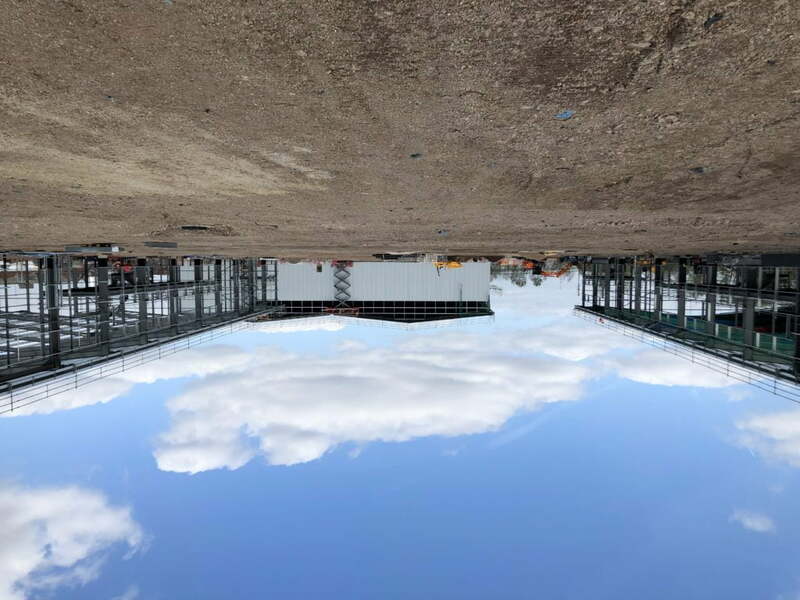 The developer is committed to delivering high-specification warehousing and manufacturing facilities in the heart of the Midlands and the speed that things are progressing at is testament to that. 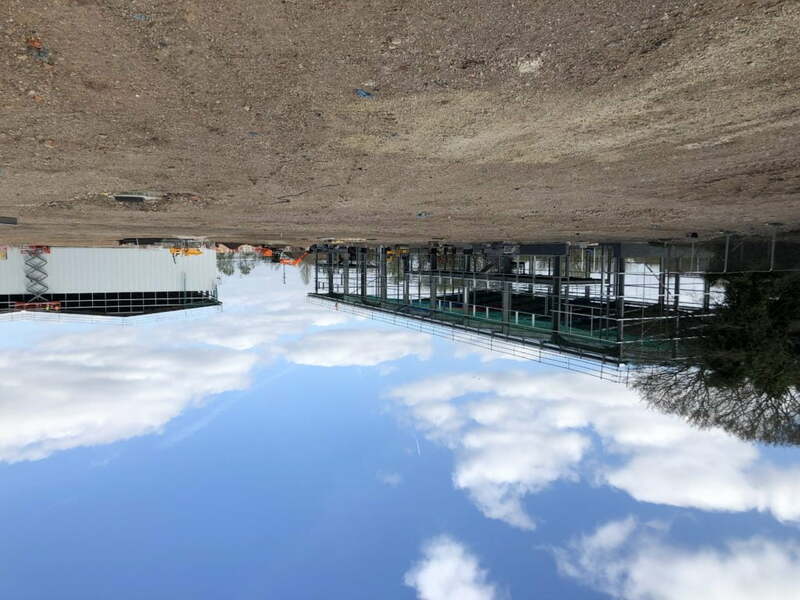 “Mucklow Park will deliver a phase of new units from 5,000sqft to 15,000sqft this coming Autumn, where we are able to bolt units together to create up to 30,000sqft. Harris Lamb is joint agent for the site alongside JLL.